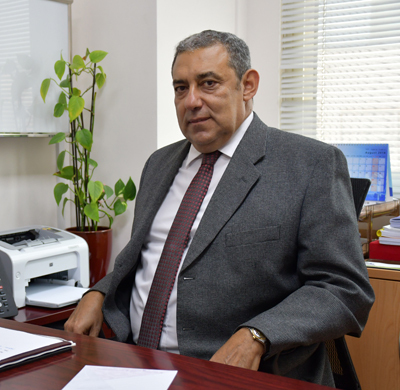 Dr. Emil Hanna graduated from Cairo University, Faculty of Medicine- Kasr El Eini, Egypt in 1981, and finished his internship in the medical departments, Cairo University Hospitals. He was then appointed as a Rheumatology/ rehabilitation resident in MOH hospitals in Cairo. Dr. Hanna then earned his master’s degree in Rheumatology and Rehabilitation from Cairo University in 1987. In 1990, he received an intensive training in Austria at the Rheumatology and Rehabilitation centres: Weißer Hof, Vienna and Großgmain, Salzburg. 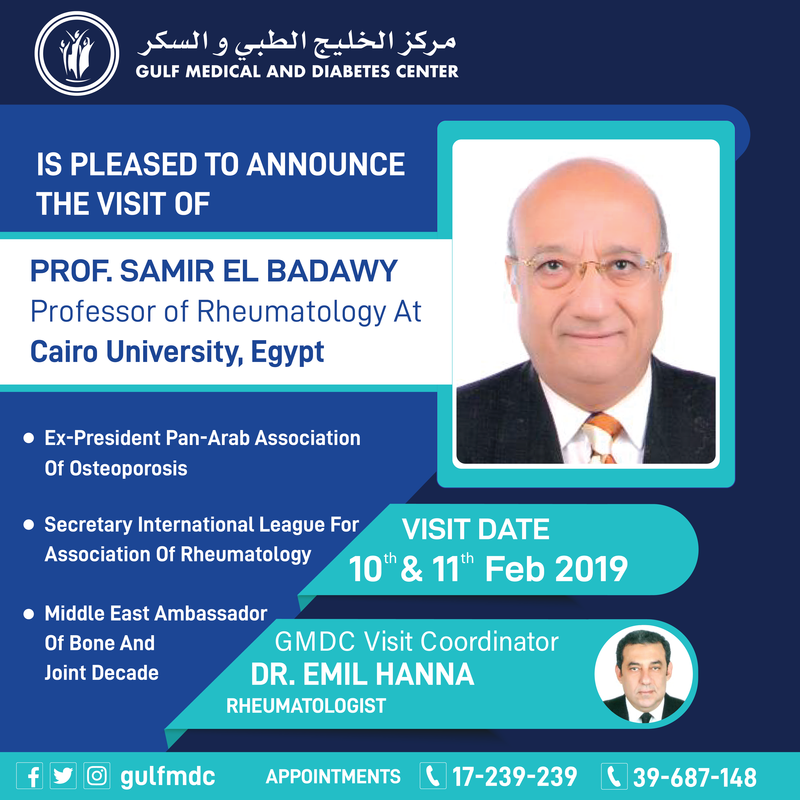 For the past 26 years, he was appointed as Consultant Rheumatologist and Head of Osteoporosis Clinic in International Hospital of Bahrain, where he was also the coordinator for the visiting professors program. Dr. Emil Hanna has successfully led the first International Rheumatology Conference in Bahrain in 2011. This was then followed by another two as successful international rheumatology conferences in 2013 and 2017.